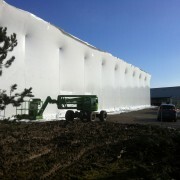 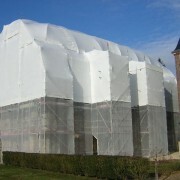 The weather is often a key factor in the timely delivery of projects. 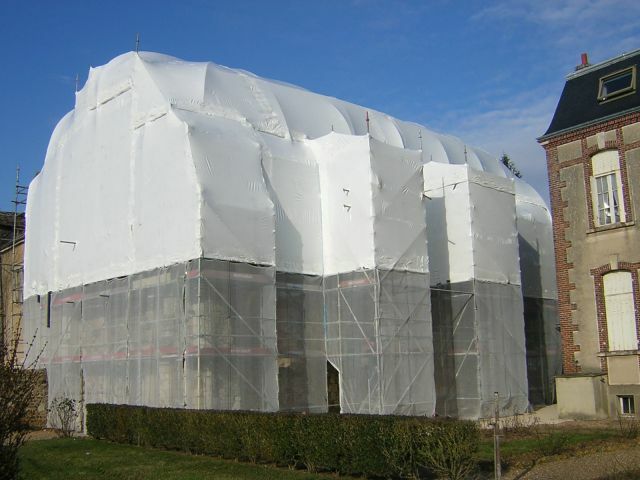 So we look at ways to be able to continue works in all weather conditions – rain, wind, frost. 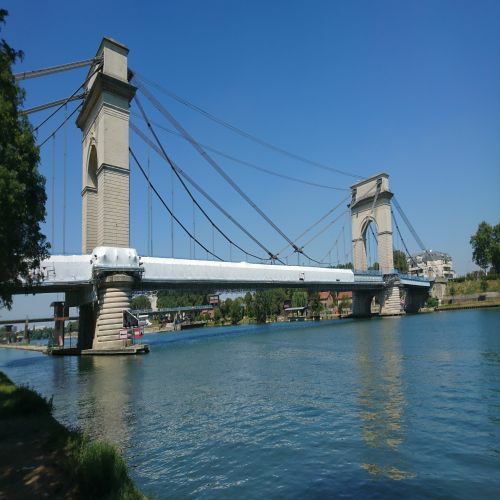 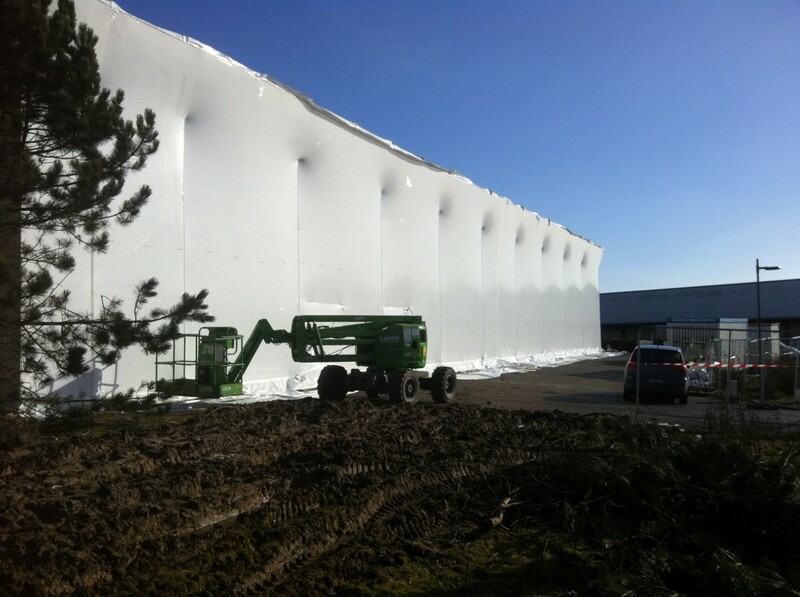 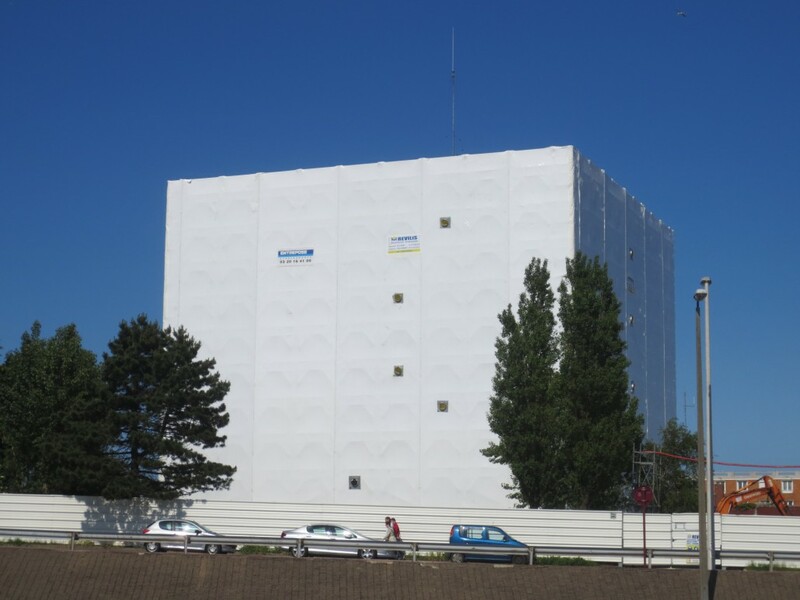 Javer’s answer: shrink-wrapped film with which scaffolding, bridges, boats, silos and other structures can be fully covered and with which food processing areas can be hermetically sealed. 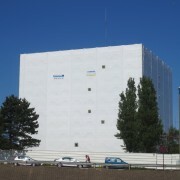 It is also a common technique used in the nuclear and petrochemical sectors, where all activities are subject to the strictest security measures. 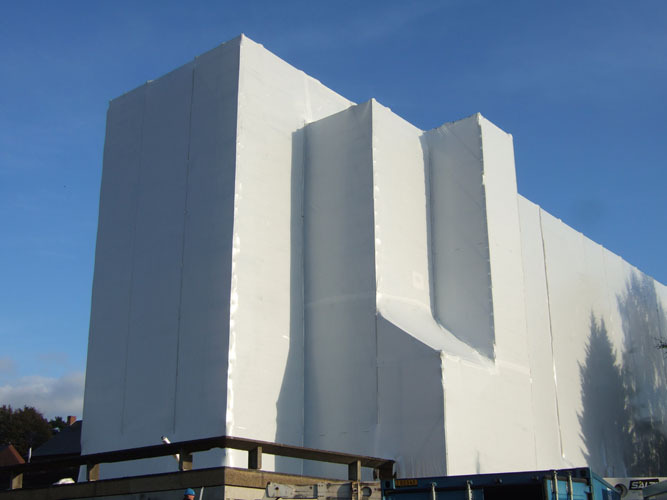 Our standard shrink-wrapped film is available in white and transparent (not flame-resistant) versions. 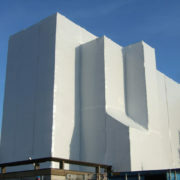 The white version is often prescribed in urban environments, where the film not only offers aesthetic benefits, but also protects the residents from all harmful substances.